Take A Bouyant Trip in The Rocket’s “Lost At Sea” – Ouch That Hertz! (March 26th, 2018) – Springtime is around the corner, which means that it’s time to gear up for a barrage of warming sunlight and playful rain. 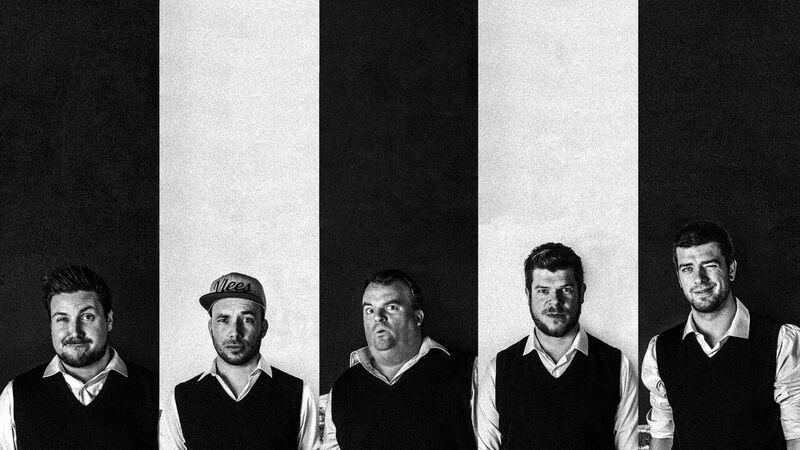 This requires taking some initiative in reloading ourselves as we pummel through one last bout of winter weather and Belgian pop-punk outfit The Rocket is supplying our ears with some ammo in the form of a brand new single. Titled “Lost At Sea,” the new track and accompanying music video is another staple in the band’s penchant for juxtaposing weightier personal subject matter with up-beat, synth-driven hooks and licks. A push-and-pull of the tides, if you will, set to a signature melodic tone. The music video for “Lost At Sea” befits this exact demeanor. In the video, a boy is faced with the results of his naiveté, trying to cope with the outcome of his own youthfully reckless design. He wishes everyone would vanish and- once they oblige- he cannot stand the aftermath of his desires: a deep-rooting and unsettling loneliness. The video plays into the melancholy within the lyricism in a broader spectrum of morality akin to that of our childhood fables: be careful what you wish for- it may just come true and that isn’t always such a pleasant thing. The video was completely produced by members Fred and Stijn- even the toy rocket and cockpit were made by them. The band received help from an external camera operator for some of the shots but all post production and the concept both was executed in full by The Rocket. “We’re really happy with how it the video turned out, and we think it conveys and enhances the message of the song great,” states the band. 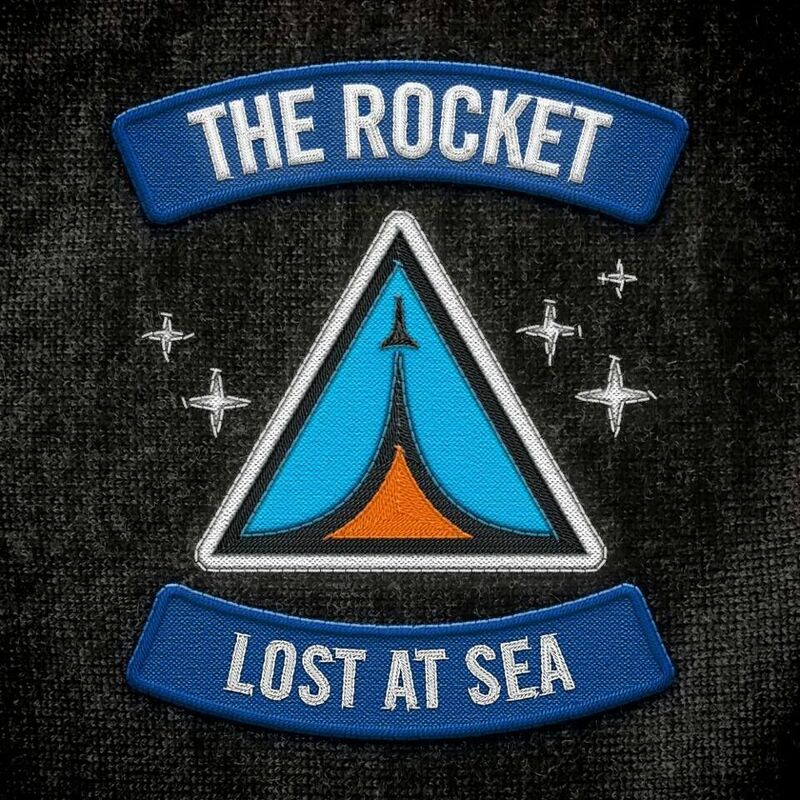 “Lost At Sea” is the second single from The Rocket’s upcoming album, set to release sometime in April of this year. Synth-driven pop-punk outfit The Rocket aims to bring a refreshing take on the classics they all grew up with. With a keen ear for infectious melodies and an illustrious live reputation, the band has played big stages such as Groezrock, Europe’s biggest punk rock festival. After a break to pursue other musical endeavours, The Rocket are back in full effect. Their new single “Lost At Sea,” is proof of the reinvigorated energy and ambition the quintet brings to the table.